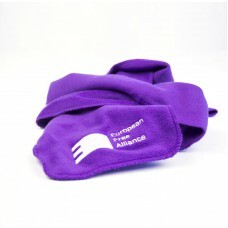 Our fashion statement for the colder days of the year. 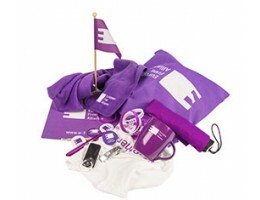 100% p.. 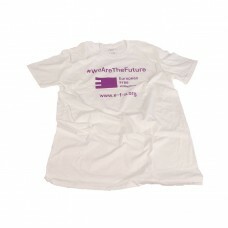 The classic 100% white EFA t-shirt with a clear message, EFA official Twitt..
Transmit the EFA message in style. 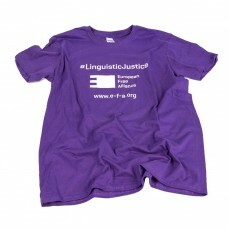 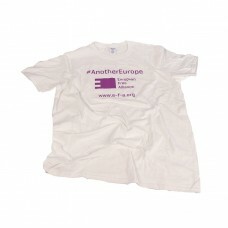 A 100% cotton t-shirt with official EFA Twitter hashtag and logo,..